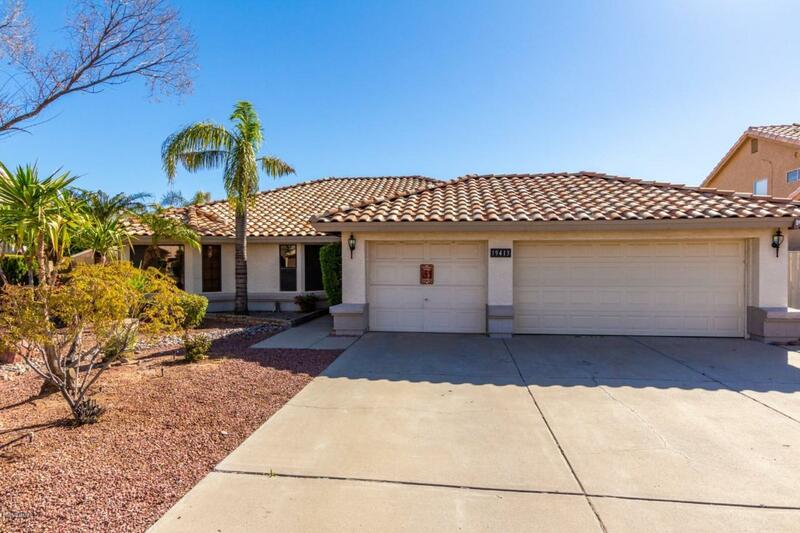 This beautiful 4 bedroom, 2 bath, 1,908 sq ft. single story home has a lot to offer! Upgrades include tile in the main living areas and master bedroom, R/O and soft water system. The open kitchen features stainless steal appliances and granite countertops. 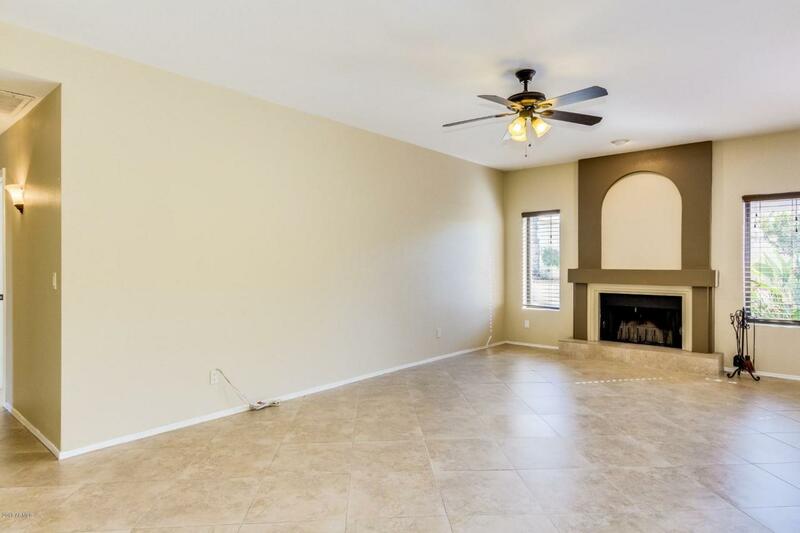 A separate family room/dining area includes a wood burning fireplace, making it a perfect entertaining area. The guest bathroom shower has been remodeled with beautiful tile, fixtures and glass panels. 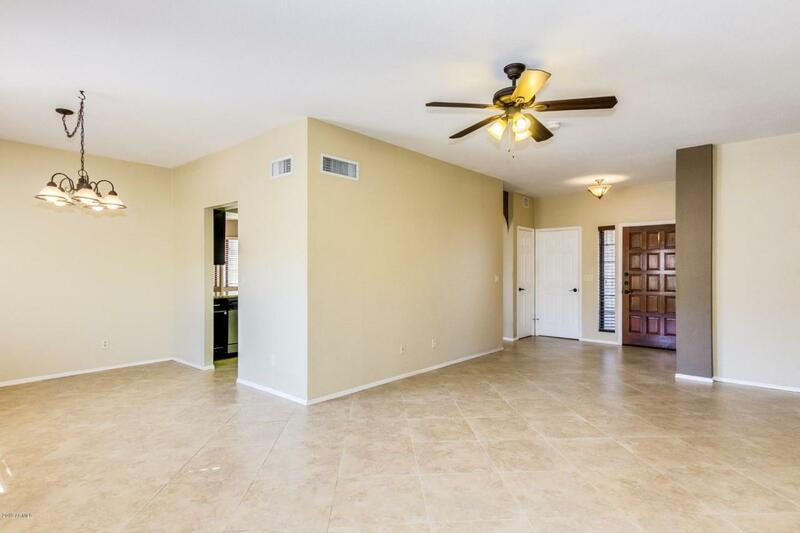 Step out back to a covered patio, built in bbq grill and a beautiful sparkling swimming pool. 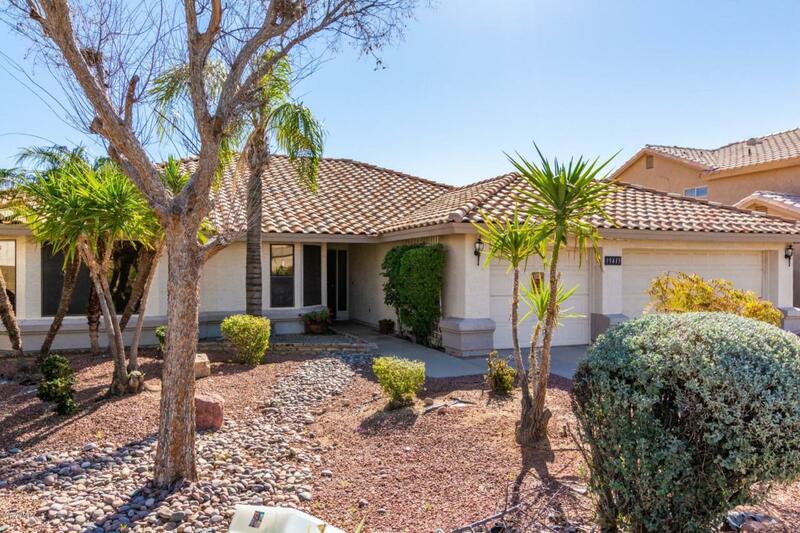 In a great location, just minutes from the 51 and 101 freeways, this home is sure to sell fast!